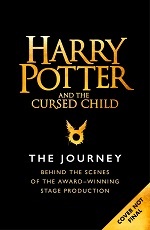 The official behind-the-scenes book of the play Harry Potter and the Cursed Child – Parts One and Two, by Harry Potter Theatrical Productions and Jody Revenson, will be published in hardback on 17 September by Little, Brown. 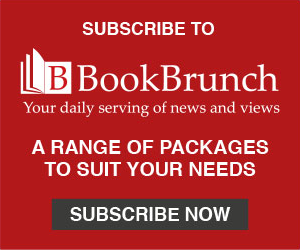 Publication will be in collaboration with Scholastic in the US and an eBook edition will be published simultaneously by Pottermore Publishing. The plays opened in the West End in 2016, on Broadway in 2018, in Melbourne in 2019, with more productions worldwide planned, including San Francisco later this year. The book promises 'stunning photography, insightful interviews and never-before-seen sketches, notes, candid backstage photos and more.' Harry Potter Theatrical Productions was founded in 2013 to develop and produce the stage play Harry Potter and the Cursed Child, the new original story by JK Rowling, John Tiffany and Jack Thorne. Jody Revenson has written extensively about the films of the Wizarding World, beginning with her contributions to the New York Times bestsellers Harry Potter: Film Wizardry and Harry Potter: Page to Screen.